It’s time to renew for 2019! Memberships not paid by April 1 will be canceled. Paying members receive preferential attendance to many of our events, so don’t let your membership lapse! You can find a link to pay online (which routes you to the state’s pay portal) below. Please renew today as a portion of the membership fee comes to our chapter and is one of the few ways to earn funds to host chapter events, etc. 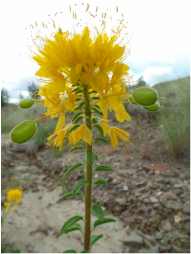 The High Desert Chapter is open to anyone who has a passion for the flora and native plant life in and around Central Oregon. NPSO chapter Membership follows the calendar year and must be renewed annually. The state NPSO requires a chapter to maintain 10 paid memberships to remain active - so please join today! Membership dues provide funding for each chapter to host guest speakers, workshops and fund special projects. Chapters host guest speakers and programs, workshops and field trips. 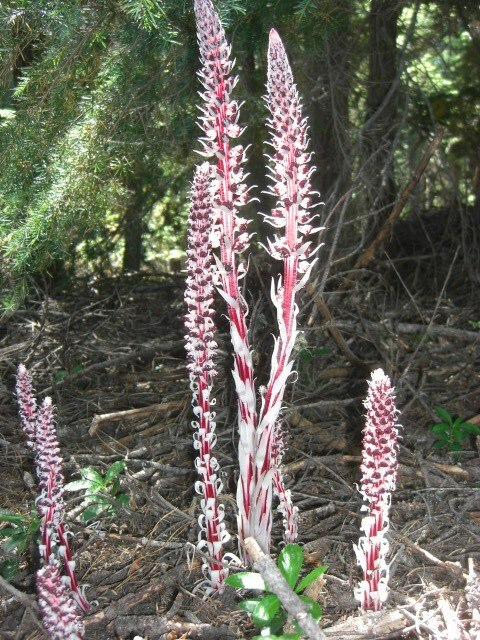 An annual meeting is organized by a different chapter in a different region of the state each year to celebrate and explore the flora of that area. Your membership includes receiving the "Bulletin," the NPSO's official newsletter which provides news of meetings, field trips and special events, and an online subscription to the periodically published journal, "Kalmiopsis." Members also have the opportunity to purchase NPSO occasional papers. NPSO is a nonprofit 501c3. Contributions to NPSO are tax deductible to the amount allowed by law. To join the NPSO, choose from the buttons below. Memberships are paid annually and good through the calendar year. All memberships are handled through the state NPSO. Use the online PayPal portal for paying your memberships and donations online! Click the button below. Be sure to choose High Desert Chapter as your affiliation. ​Use the button below for a printed version of the form. ​Simply print, fill it out mail it in with your check.